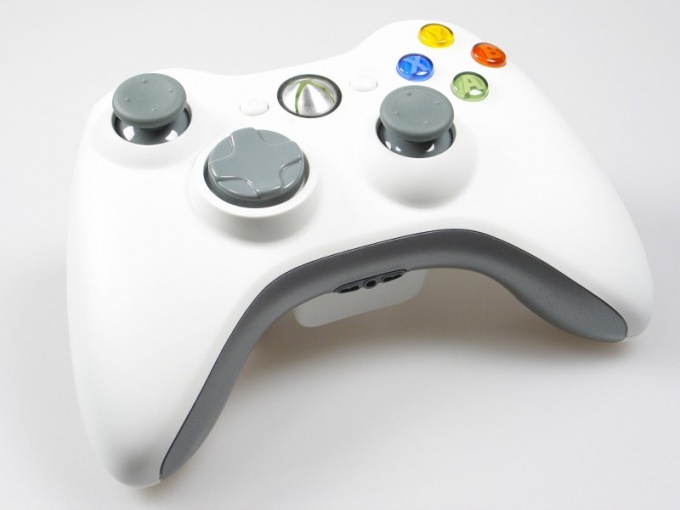 Gamepad itself is much more convenient for gaming than a keyboard and mouse: the verified form, the presence of analog sticks and an integral vibration make it the most popular gaming device. However, the vibration mode (or, as it is called, "feedback" ) controller is not always stable, and often requires debugging. Start the game supports joystick control. In "Options" check that the vibrate mode was on, and go a level or two. Standard, feedback is a reaction to the events in the game – getting the character of damage, the explosion, a cutscene or check out on the curb. If within 10-15 minutes of the game, not the controller shaking in your hands, then most likely something is wrong. Find the button "vibration". Usually it is located on the front panel, near the "mode". When the key is pressed, the joystick will start to vibrate – this confirms the technical reliability of the device. Please note that this key disables the feedback: after clicking on it, the gamepad will vibrate one or three seconds, which means that, respectively, disable or enable the ability to function. Install the driver. You can find them on the manufacturer's official website or on the supplied installation CD. The standard package includes not only the registry files, but few programs for calibration and debugging of the device. For example, the Logitech Rumblepad 2 is set as the program to calibrate and test the joystick. In it, clicking on various keys you trigger combinations of sounds and their respective inverse signals, having tried all possible options, you make sure that vibration is working absolutely fine. Check the compatibility of the gamepad with this game. It is conditionally possible to divide the gaming devices two generations – the old and the new. Externally, the joystick may be no different from a similar model, but in fact it will work on a completely different algorithm. For old games it doesn't matter, but more modern products have serious compatibility issues – particularly with vibration. Therefore, even if the controller does no good, he could have simply become obsolete. The new models are marked "For Windows" on the packaging. Try to connect the device to a different USB port. It is possible that this defective.